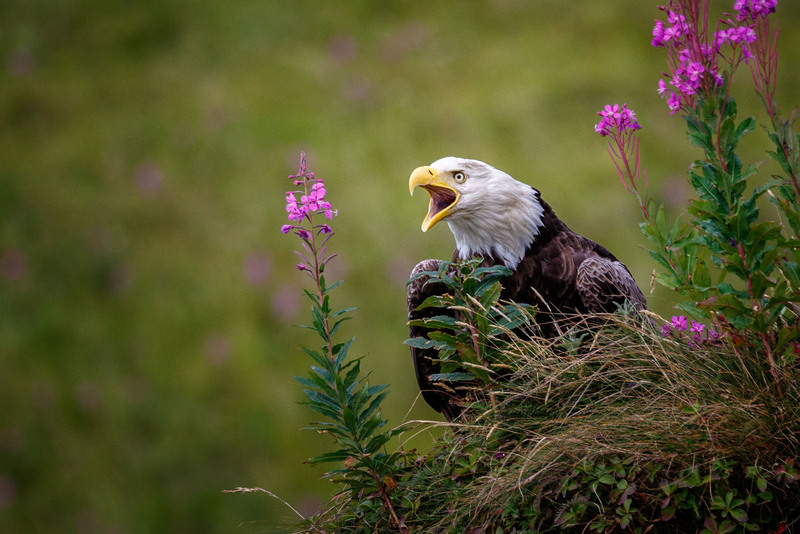 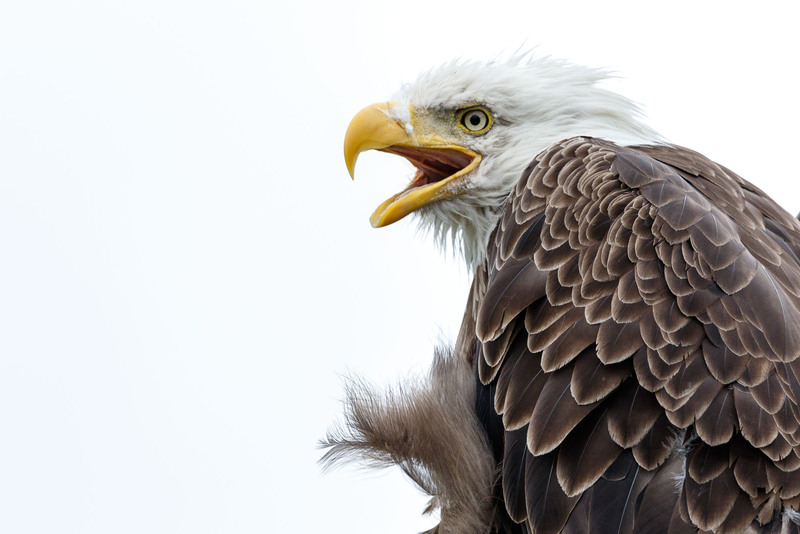 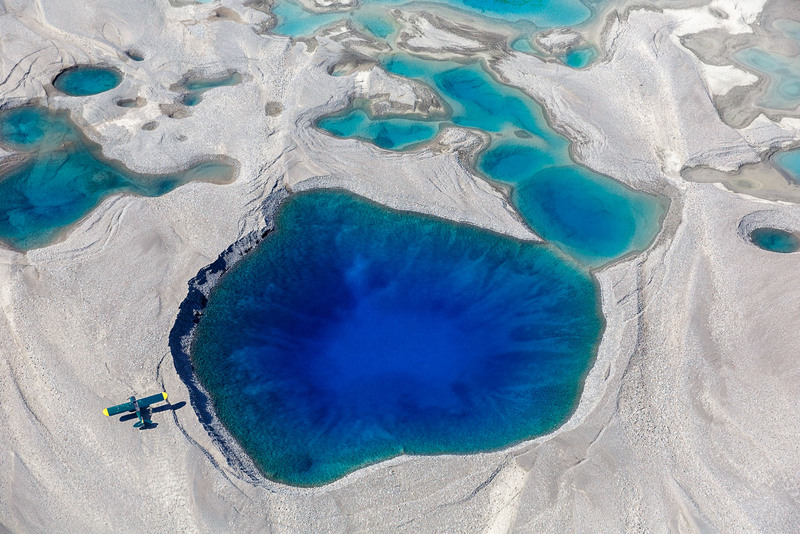 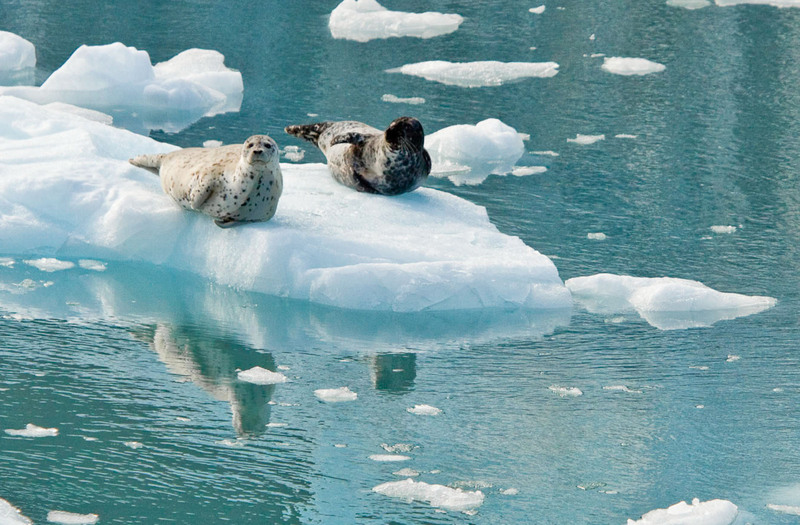 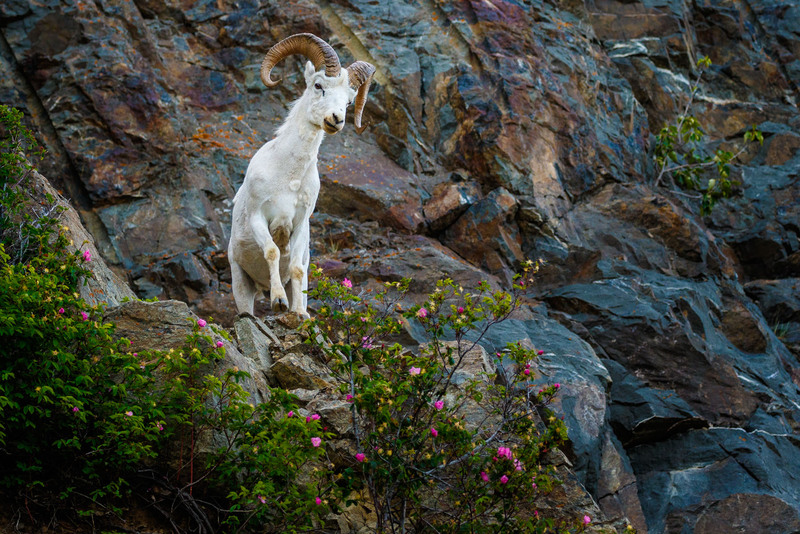 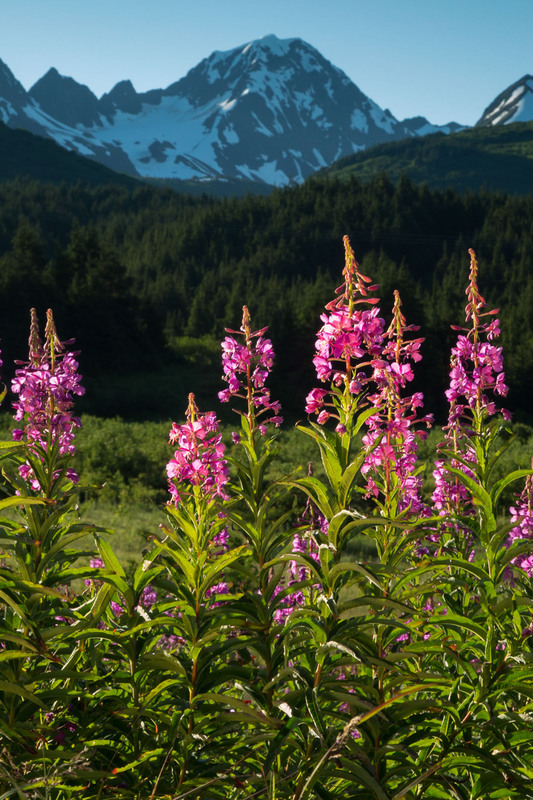 Summer in Alaska allows a nearly endless variety of subjects as well as locations to photograph. 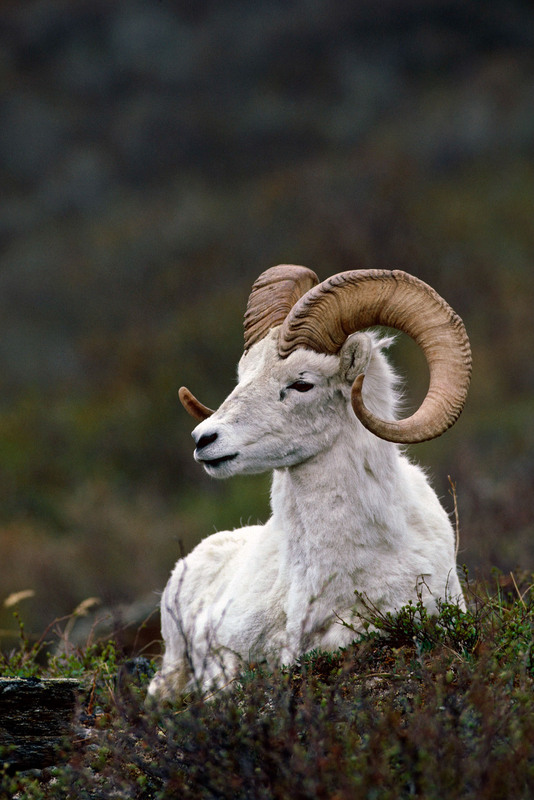 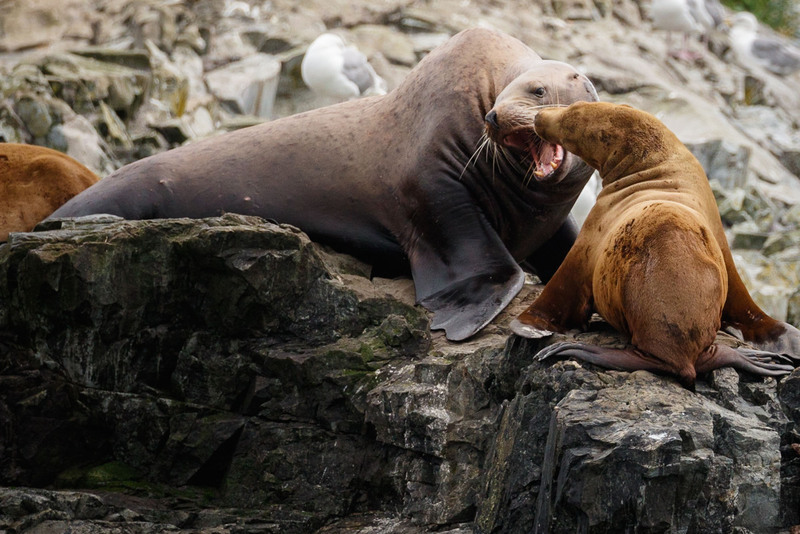 The wildlife is abundant in many places and their young are at their mothers’ side. 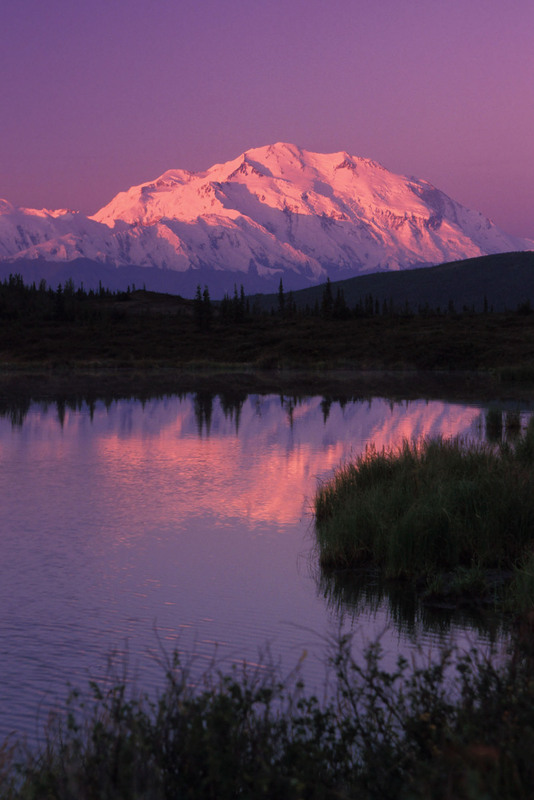 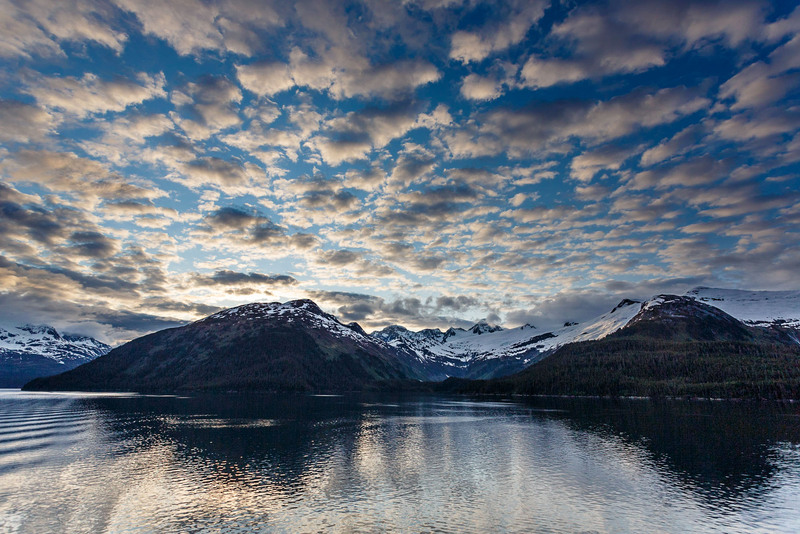 The daylight hours are extra, extra long – some places in Alaska the sun never sets. 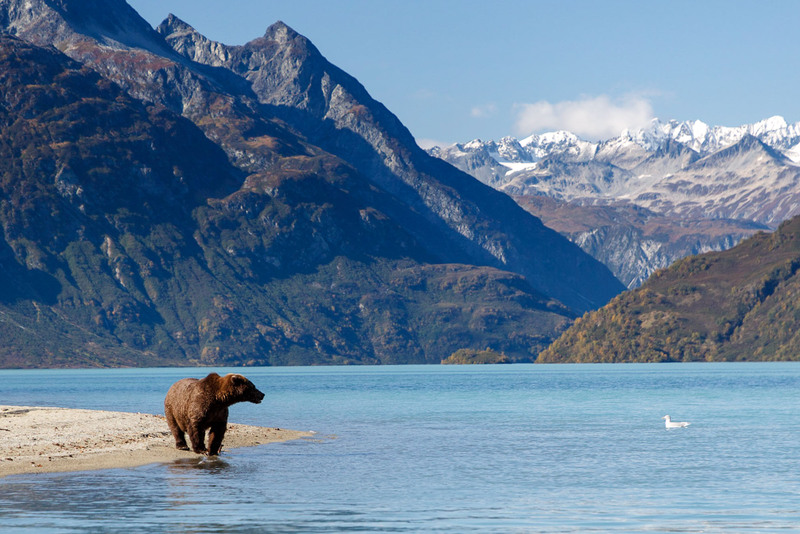 All of our lodges are open for business and most everywhere is accessible via ground, air or boat transportation. 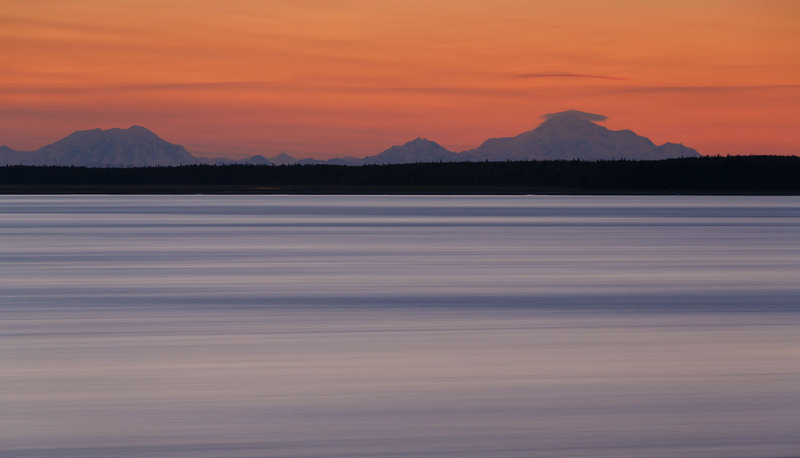 I can create an itinerary to experience and photograph the largest variety of themes. 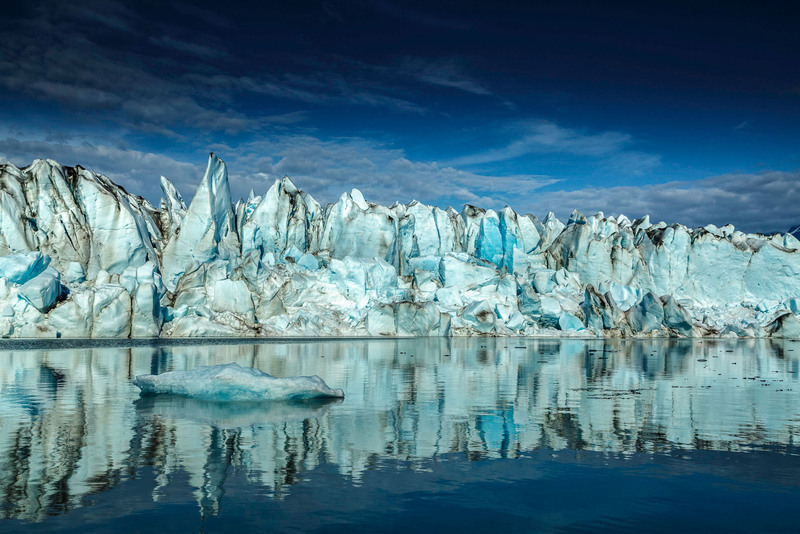 During the summer however, there is one subject that can’t be photographed —- the Aurora Borealis (Northern Lights). 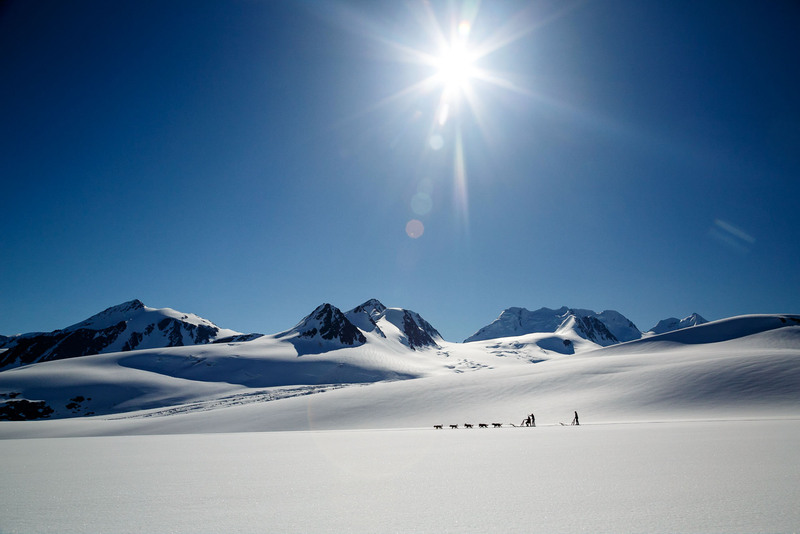 It’s just too light to see them. 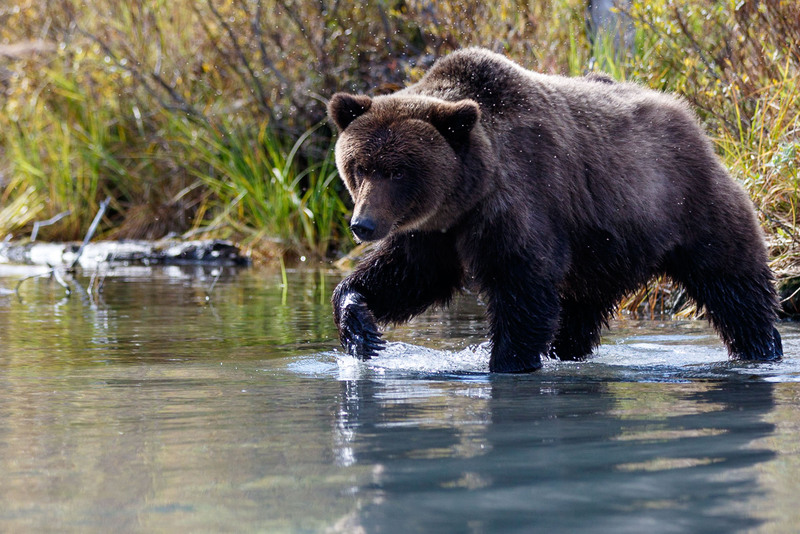 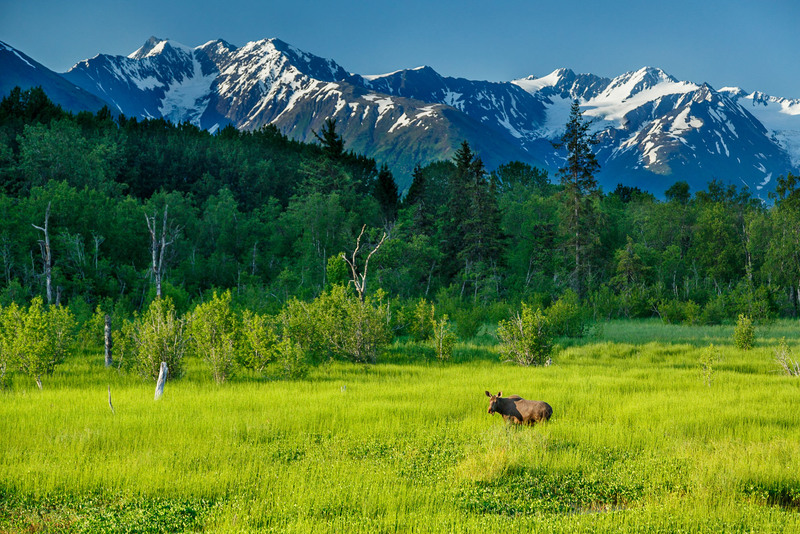 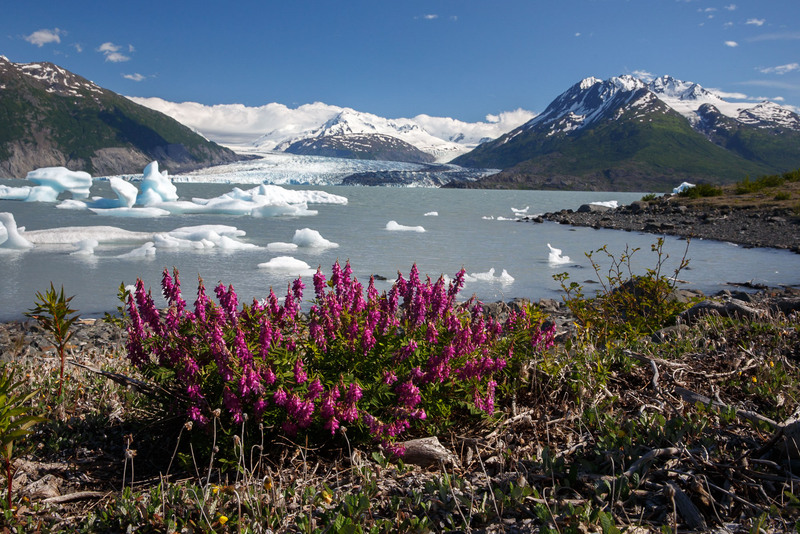 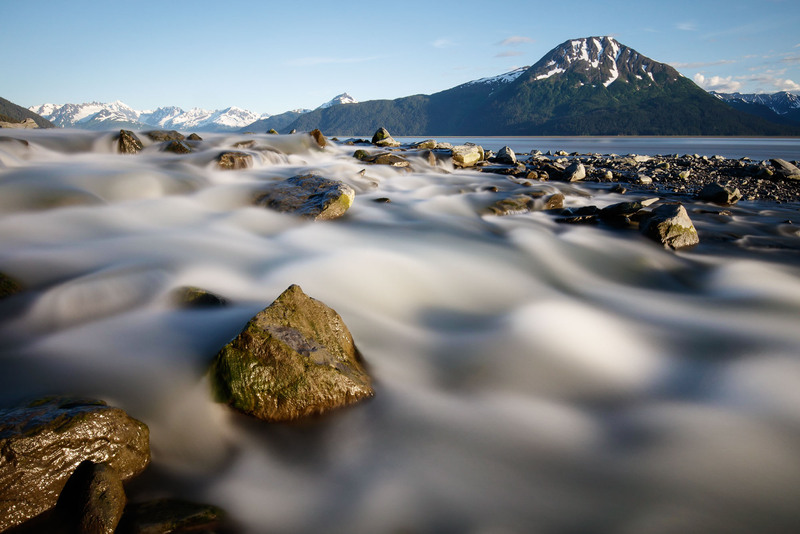 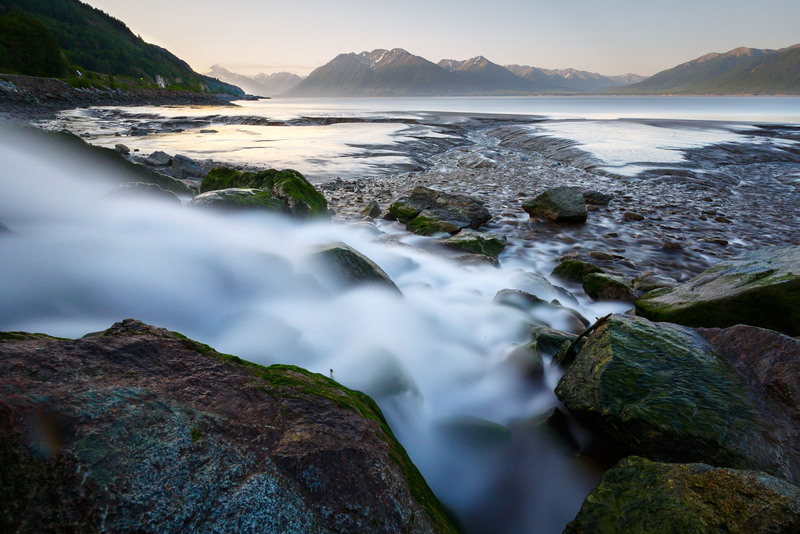 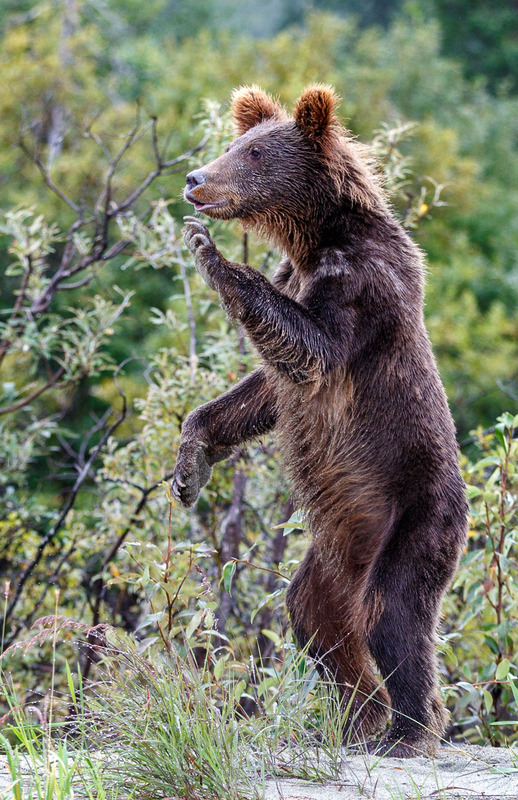 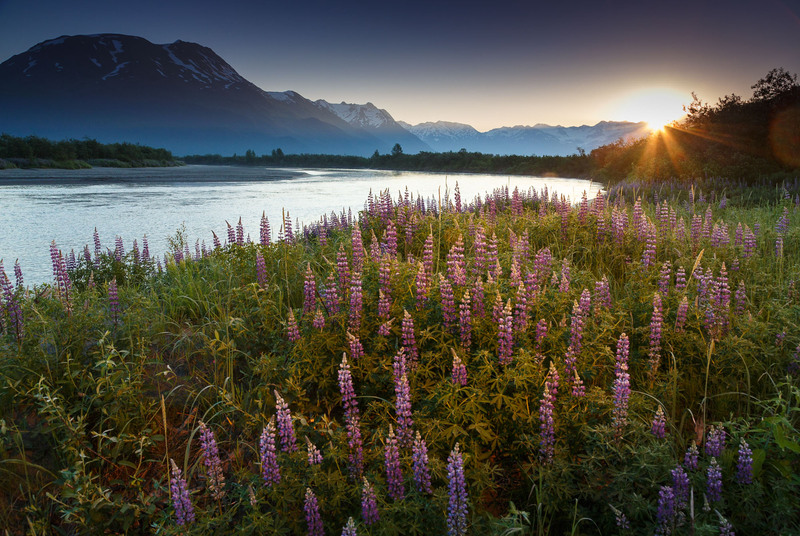 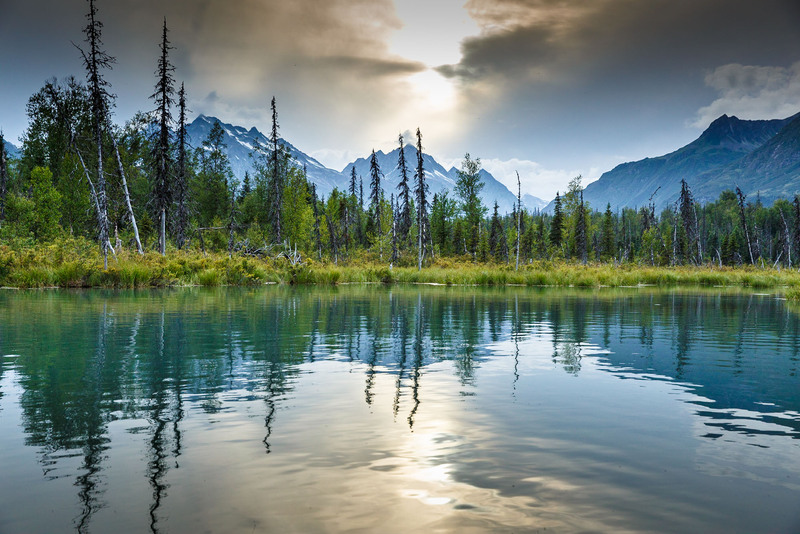 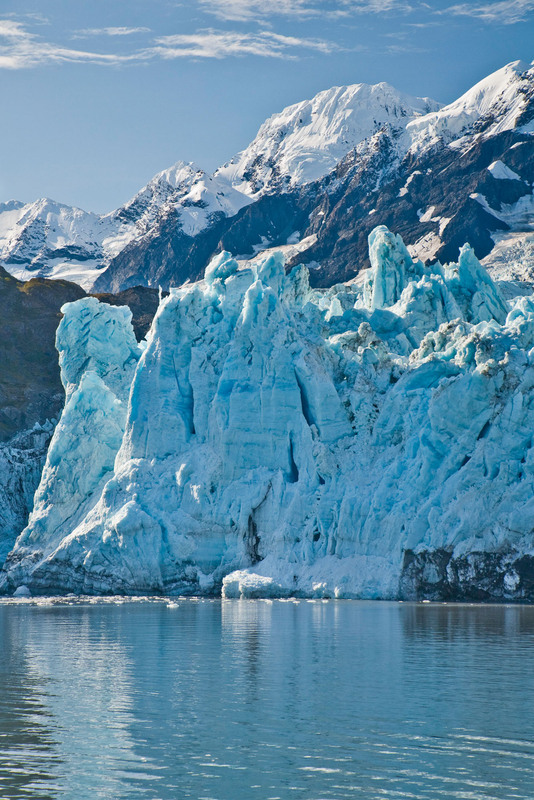 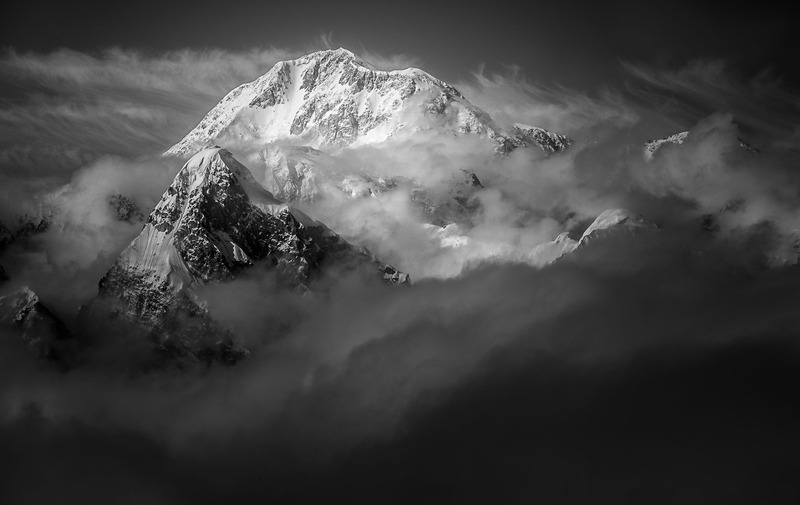 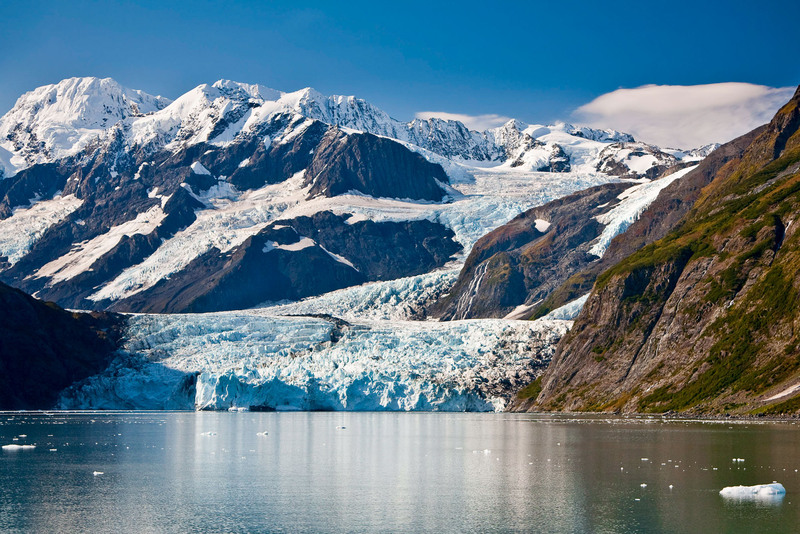 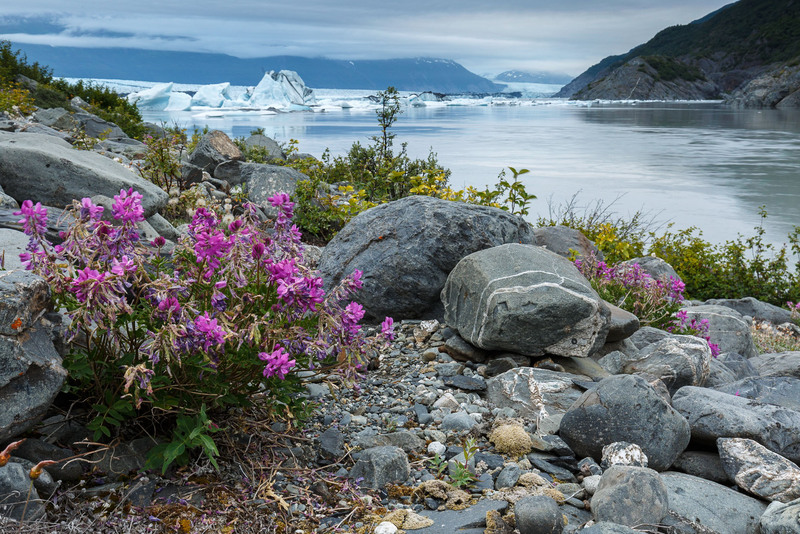 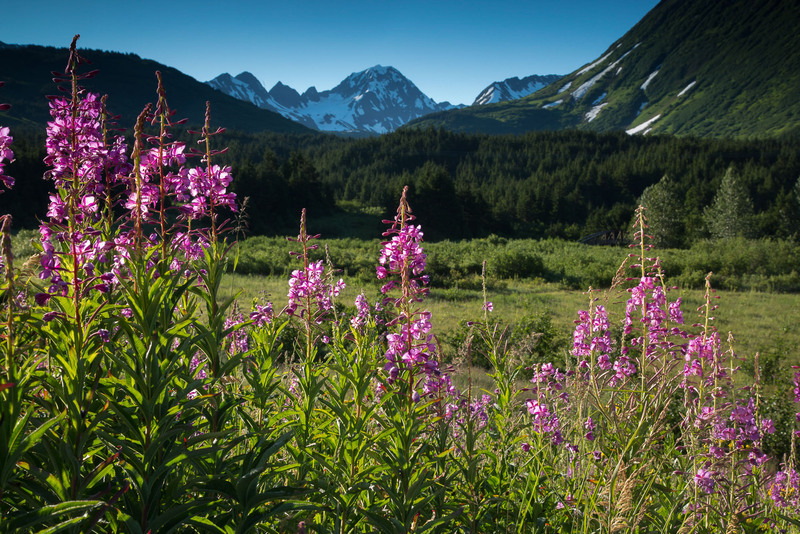 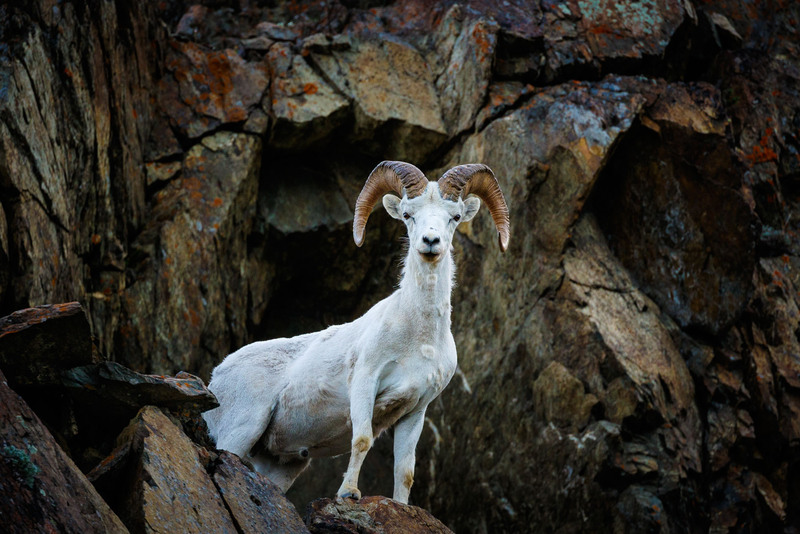 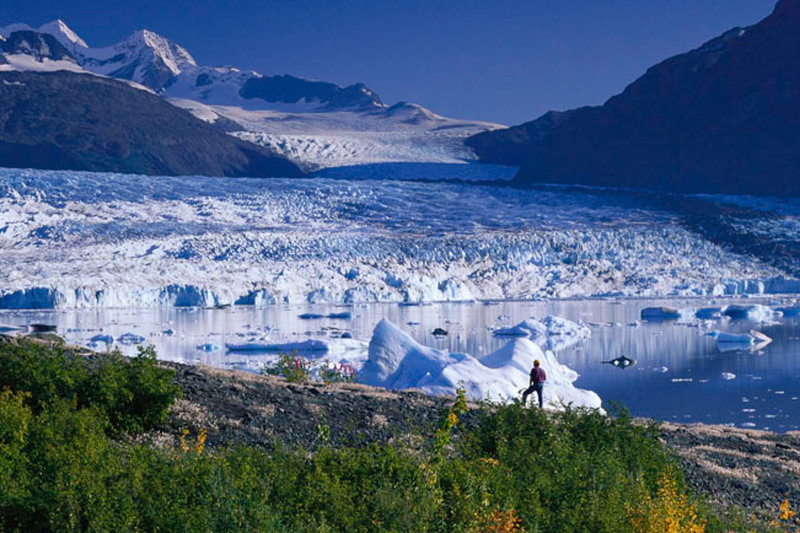 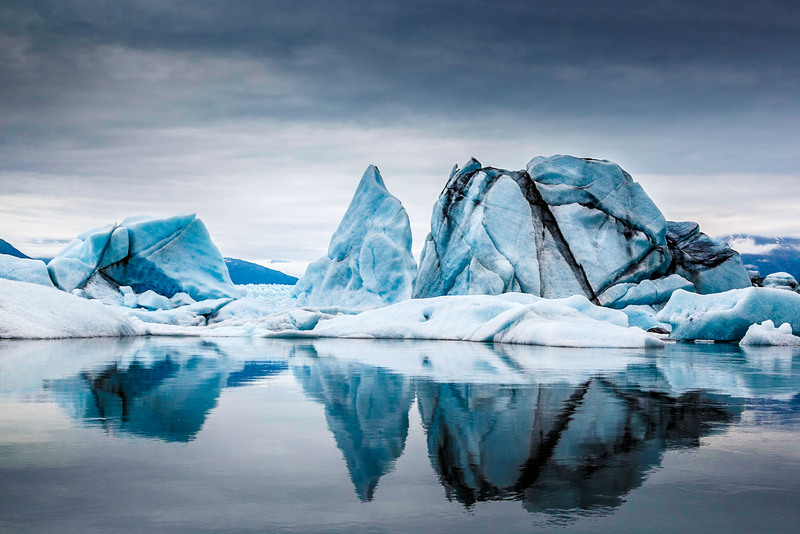 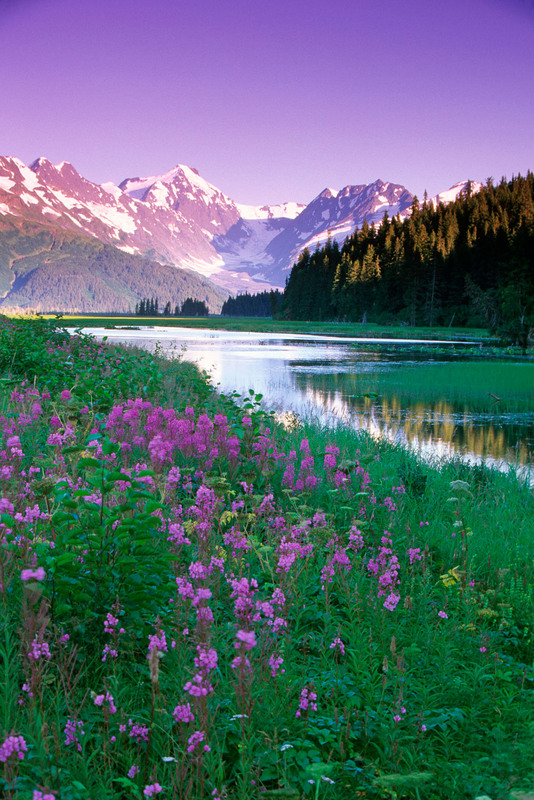 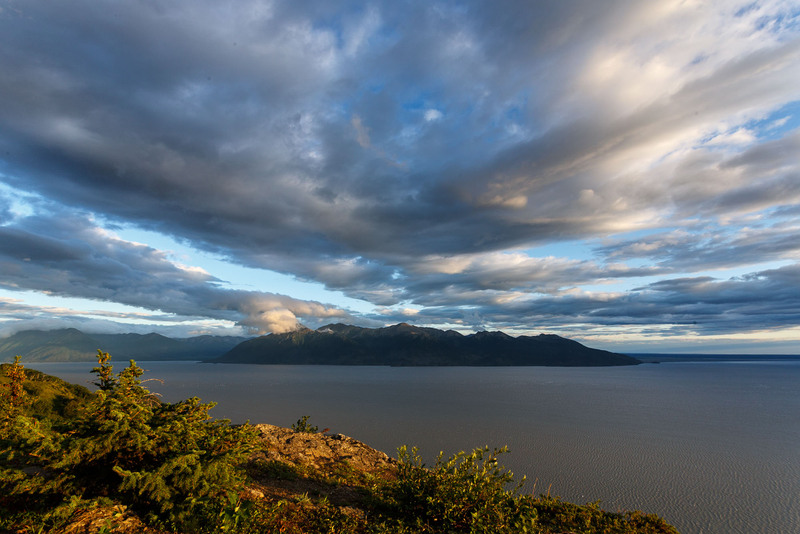 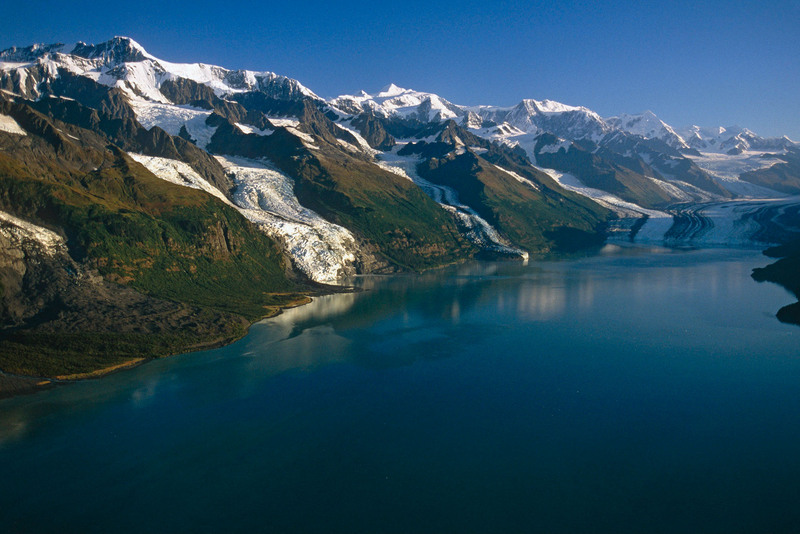 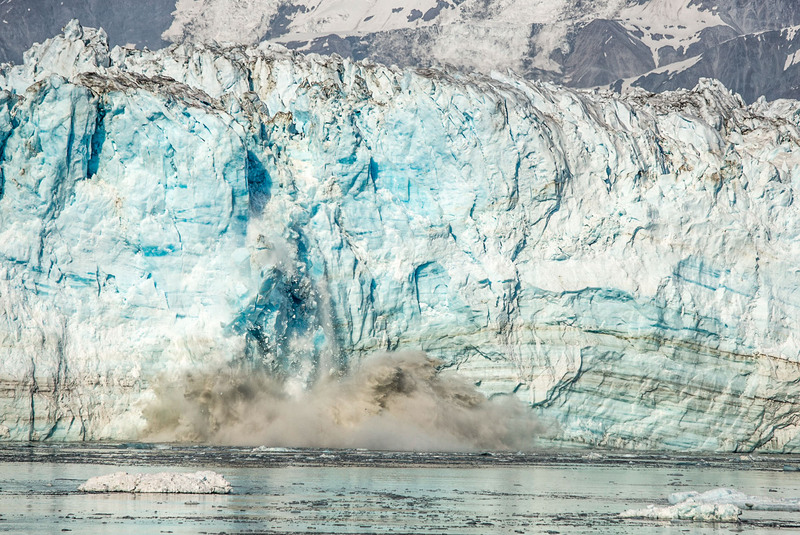 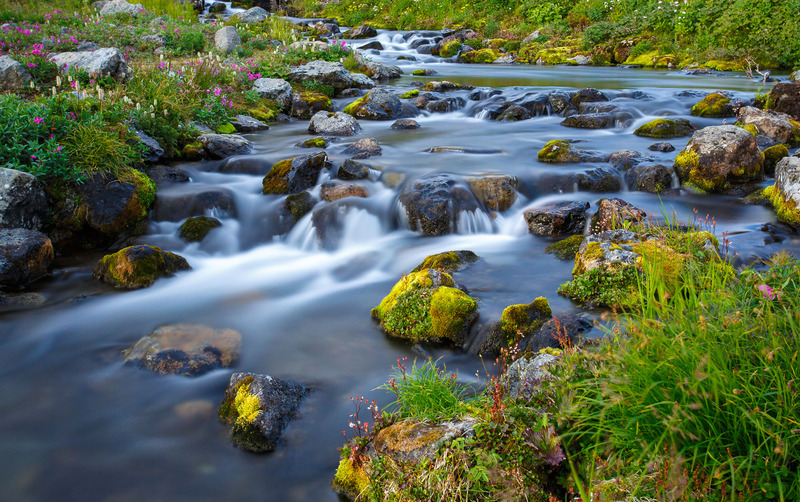 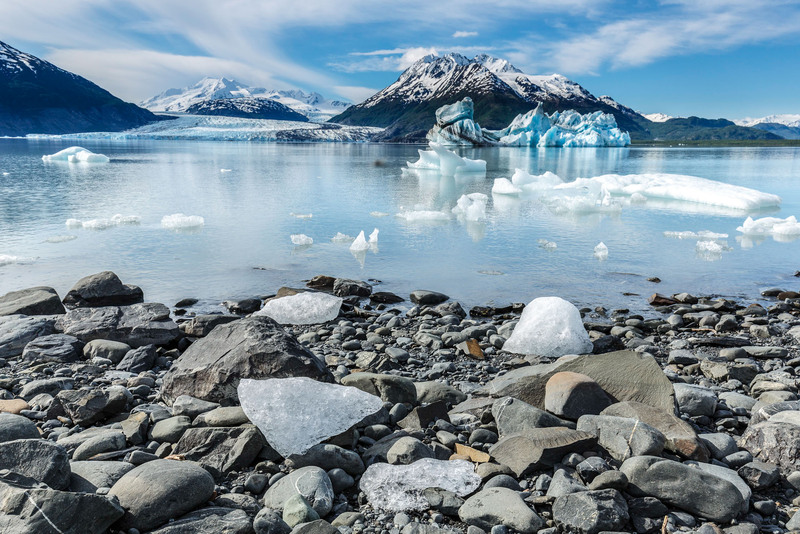 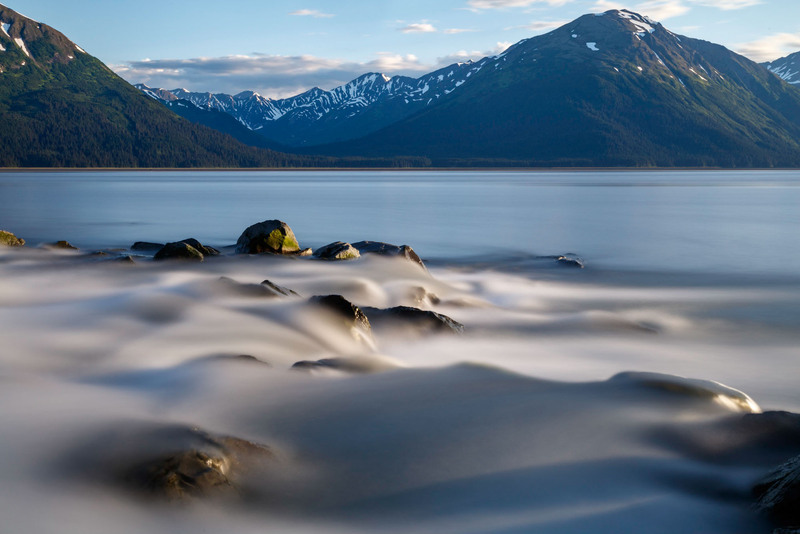 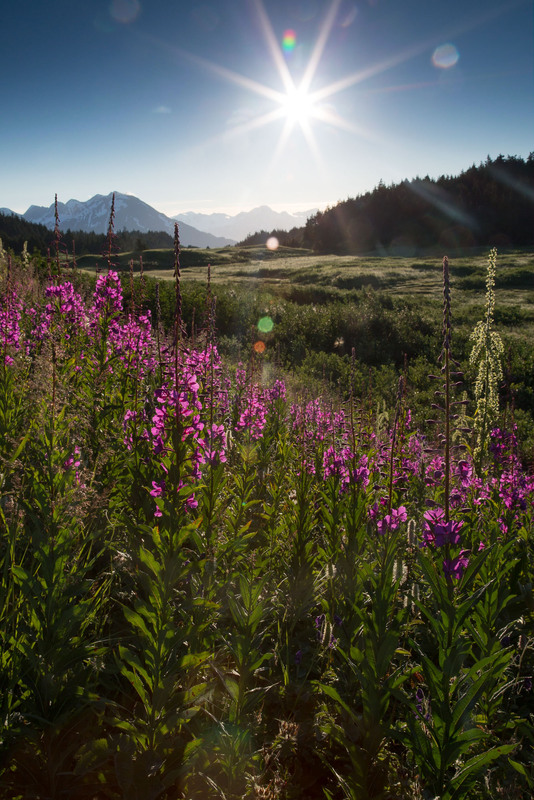 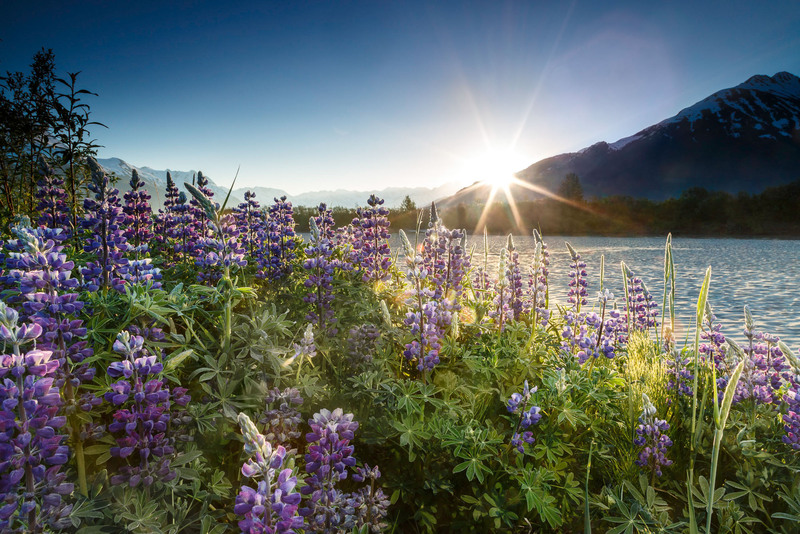 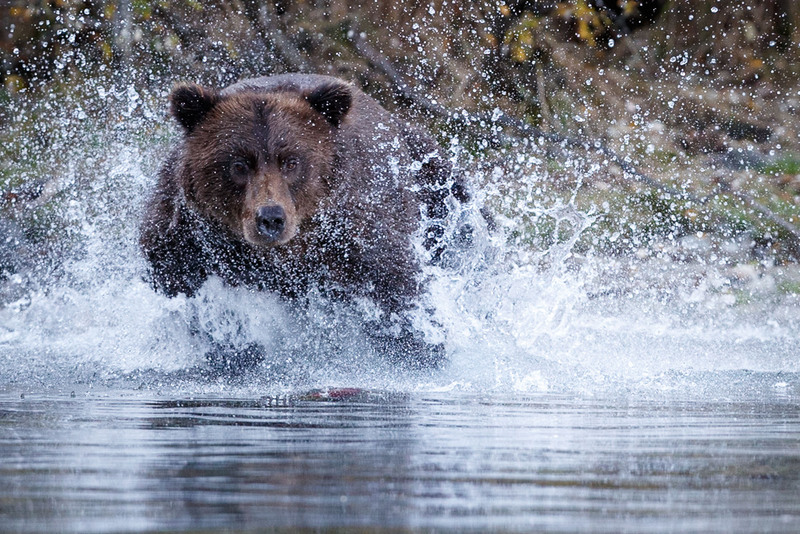 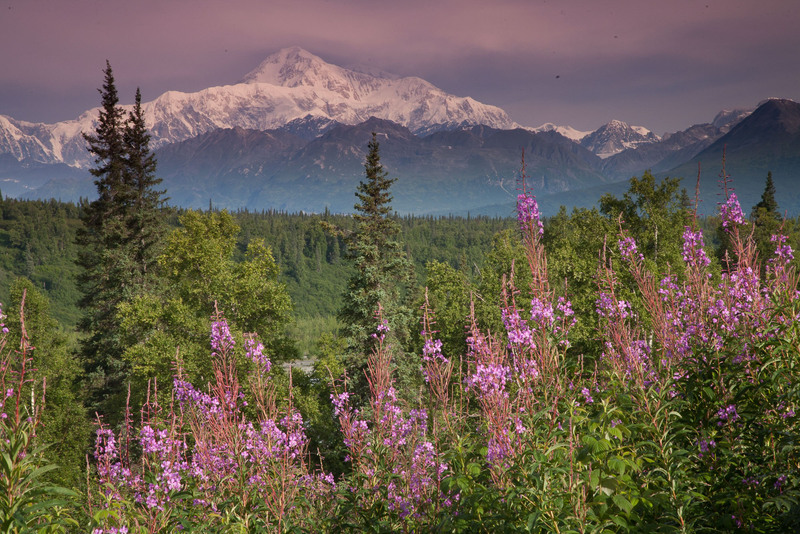 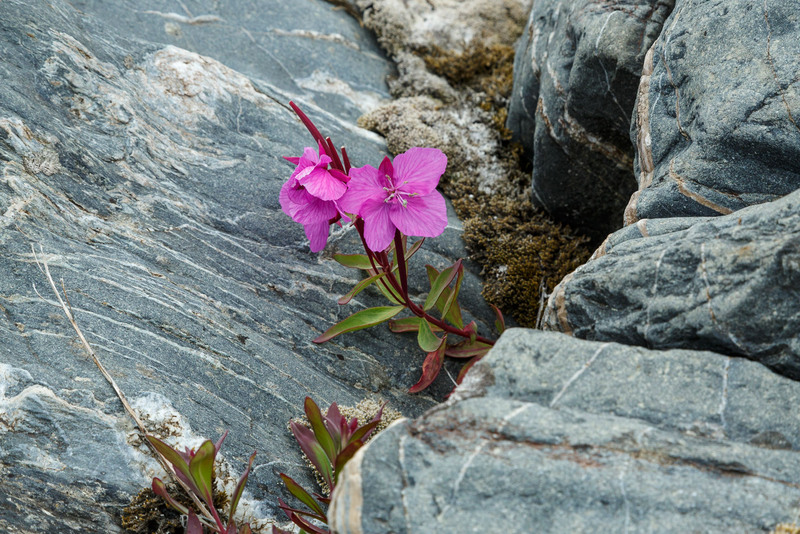 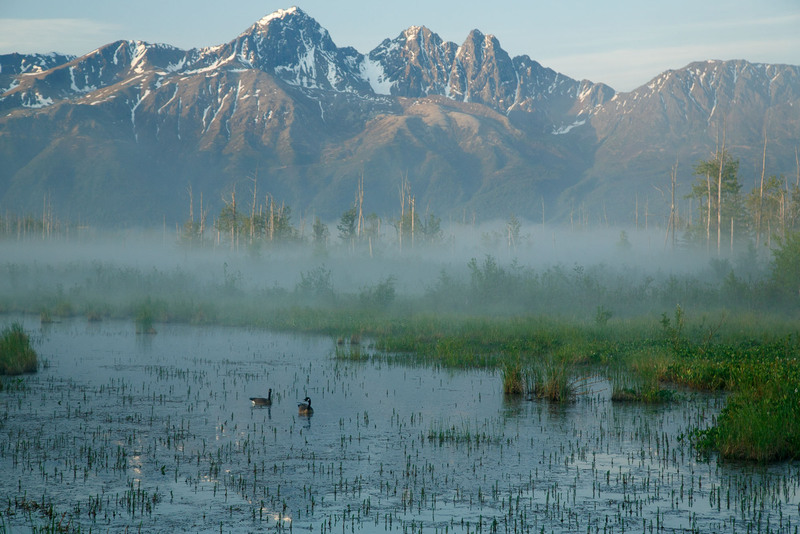 Below is a variety of images photographed during Alaska’s great summer months and can be likely had during a custom summer Alaska photo tour.